Patrolman Lawrence O'Neal was shot and killed by three suspects who were planning to rob a local bank. In preparation for the robbery the three suspects went to the police station in order to tie Patrolman O'Neal up to prevent him from responding to the robbery. Patrolman O'Neal resisted their efforts and began struggling with the men. One of the men obtained his service revolver and shot him. 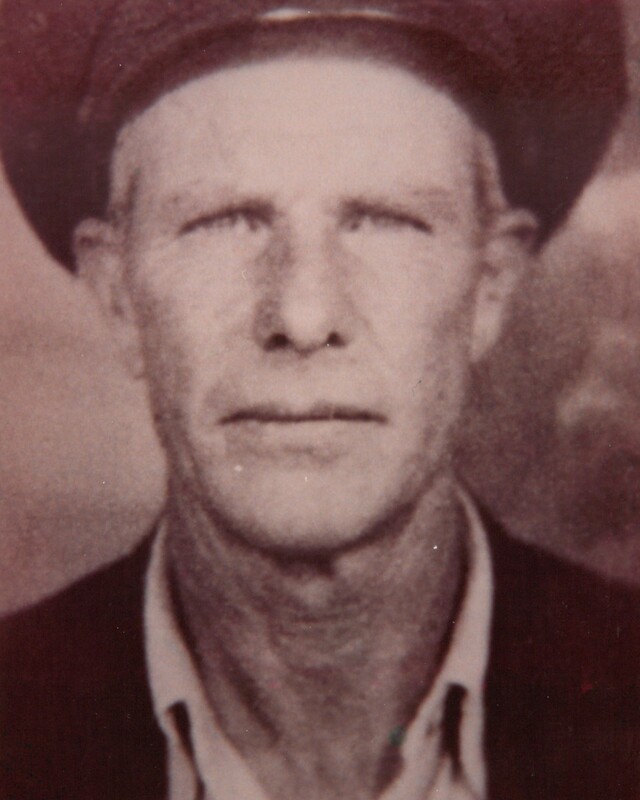 The suspects placed Patrolman O'Neal's body in one of the jail cells, where it was discovered the following day by another officer reporting to duty. The suspects fled the scene without ever having robbed the bank. They were all arrested three years later. 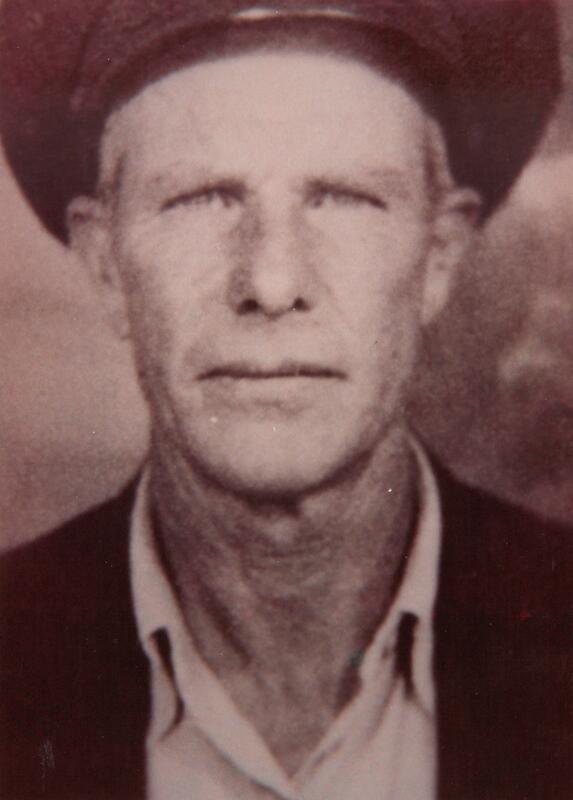 My great grandfather, I never got the chance to meet you. You gave your life protecting the lives in your community! You are and will forever be a true hero! RIP grandpa O'Neal!